Many of Sunderland's main roads do not feature as they have been divided up into smaller sections by the figures. Numbers include incidents which have taken place "in the area of" streets and not just in the streets. 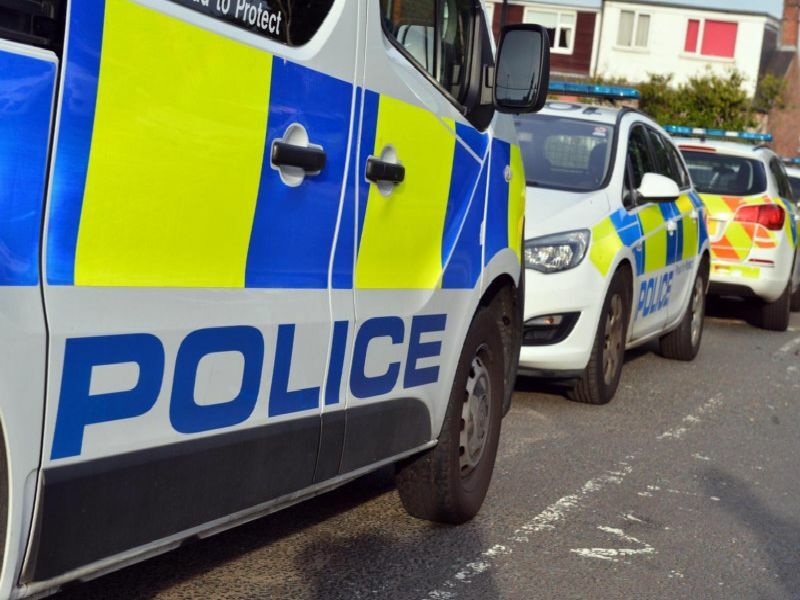 Twenty-four reported offences in and around the retail park included 11 shoplifting cases and five anti-social behaviour cases. Twenty-one reported cases included nine violence and sexual offences (classed together) and six public order offences. Nineteen reported crimes "in the area of" the police station included eight violence and sexual offences and seven drugs cases.